In December last year, Singapore accepted an accolade from Unesco: It was designated a Creative City of Design. This happened quietly and with little fanfare, in stark contrast to the nation-wide buzz five months earlier in July, when the Botanic Gardens earned the coveted status of Unesco World Heritage Site. What is a Creative City? It is a status granted by Unesco, an arm of the United Nations aimed at fostering international collaboration usually in "softer" fields such as culture and social sciences, to cities that have identified creativity as a strategic factor for development. Cities have to apply to Unesco for the status and Unesco evaluates their submissions and decides which makes the cut. The Khoo Teck Puat Hospital in Yishun showcases how design thinking goes into Singapore's hospitals and other public services. Its C-class wards, which are not air-conditioned, are housed in the 10-storey Lake Tower next to Yishun Park. This block is farthest from the roads and surrounding housing estates, so noise levels are lower. Patients are also treated to landscape views as the block faces the lake and surrounding greenery. Design in public services is an ongoing effort, says the DesignSingapore Council. It is working with the Ministry of Health's Ageing Planning Office, stakeholders and other service providers to provide designing services, programmes and experiences for the elderly. The ubiquitous Unica Plastic Stool is a familiar sight in coffee shops here. Stackable, lightweight and durable, it was designed in the 1990s by Mr Chew Moh-Jin and has become an unlikely symbol of Singapore's heartland. A key example of design that has become a part of everyday life here, the stool comes in colours such as red and white. Many think the hole in the centre of the stool was designed to enable the user to carry it easily but, in fact, it is to allow for a chain to be put through to secure the stools when they are stacked up. Designer Alfie Leong, who received the President's Design Award - Designer of the Year 2013 for his portfolio of works, has gone beyond fashion design to found multi-label collective Workshop Element, which also houses the W.E. cafe. Other home-grown designers have found success in Singapore too, especially in recent years. As testament to the popularity of their designs, the 2014 edition of the Audi Fashion Festival - now named Singapore Fashion Week - focused on home-grown designers for the first time in its history. 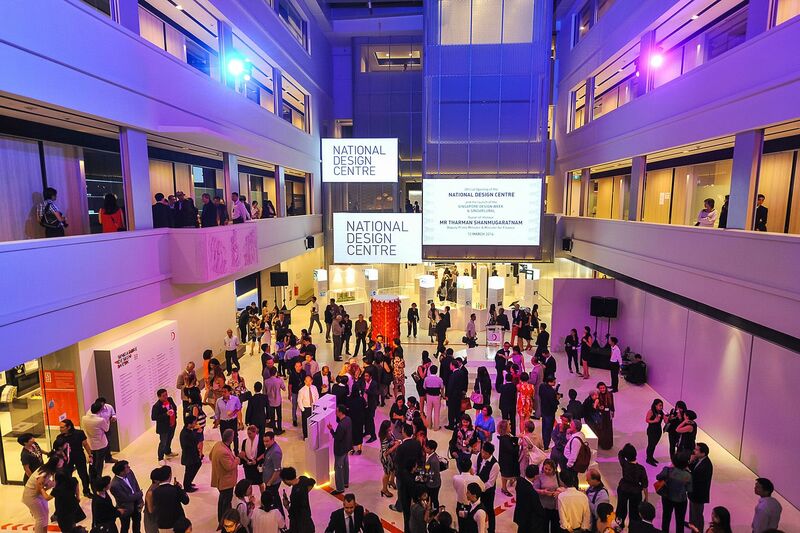 The event's objective was to internationalise Singapore and regional designers. Whereas international names used to dominate the show schedule, the 2014 edition saw five Singapore labels - Ashley Isham, Exhibit, Hansel, Ong Shunmugam and Saturday - staging their own shows. 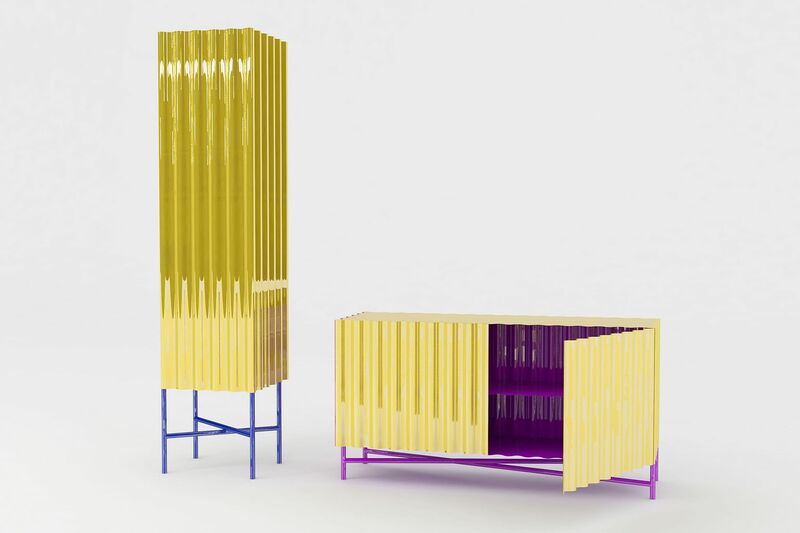 Singaporean designer Hunn Wai and Italian Francesca Lanzavecchia's Fool's Gold collection features a set of cupboards made of galvanised corrugated steel sheets. Mr Wai represents Singapore designers who have found success here and abroad. His six-year-old outfit, Lanzavecchia + Wai, has done work for brands such as Italian design house Cappellini and German carmaker Mercedes-Benz. In 2014, it won Young Design Talent of the Year at the Elle Decor International Design Awards. 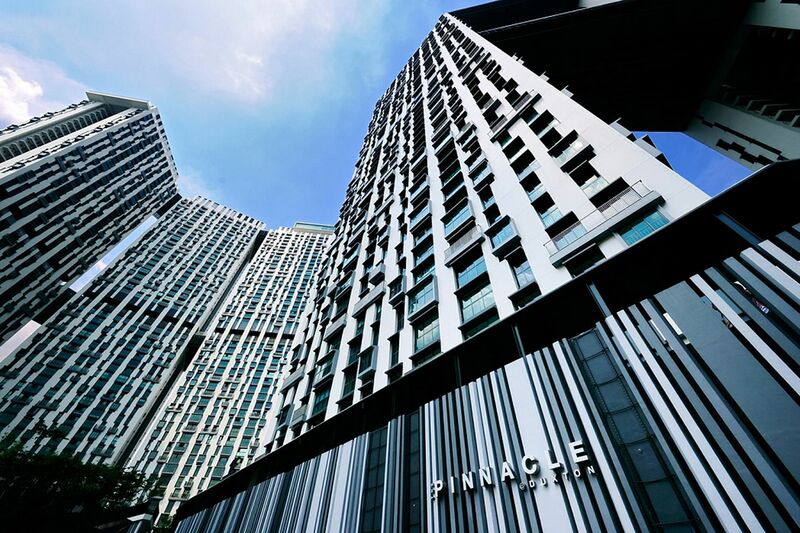 Singapore's tallest HDB project, the 1,800-unit Pinnacle@Duxton, has sweeping views, with its 50-storey towers, sky bridges, an outdoor gym and jogging track. 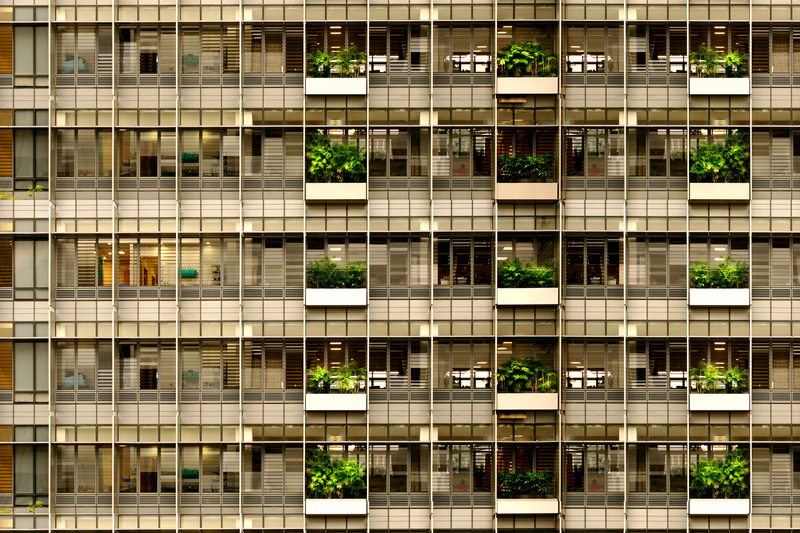 It is an example of public housing with cutting-edge design features and shows how the home-ownership scheme here has not only withstood the test of time, but has also undergone aesthetic transformation. Other examples of attractive public housing projects include The Peak in Toa Payoh and City View@Boon Keng. The Singapore Girl is an icon and central branding figure of Singapore Airlines, the flag carrier of Singapore and a leading international travel brand. She represents how an identity can be long-lasting with the help of good design. Her distinctive sarong kebaya uniform, designed by French designer Pierre Balmain and first unveiled in 1968 as the stewardess' uniform for Malaysia-Singapore Airline, features a special batik design with multi-coloured flowers. In 1972, advertising agency Batey Ads introduced the "Singapore Girl" campaign, which boosted the airline's profile among air travellers and created an enduring symbol of grace, hospitality and exemplary service standards. 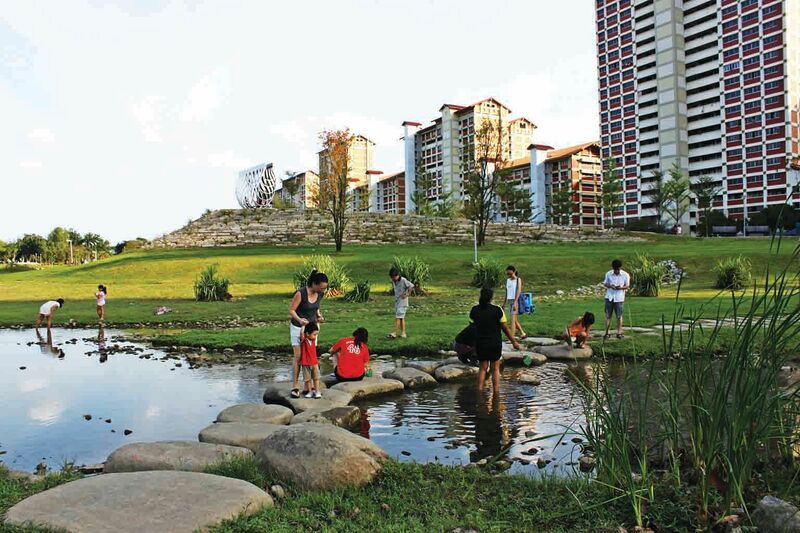 Residents living around the Bishan-Ang Mo Kio Park get to enjoy nature at their doorstep. The park represents innovative design in Singapore's urban planning, in spite of space constraints. Under national water agency PUB's Active, Beautiful and Clean Waters programme, the park's old concrete monsoon drain was deconcretised and naturalised into a river with lush banks of wildflowers. The Bishan and Ang Mo Kio HDB housing estates also represent how amenities are located a short distance away from the flats. According to the Land Transport Master Plan 2013, eight in 10 homes islandwide will be within a 10-minute walk of a train station by 2030. Established in 2014, the National Design Centre is the nexus for all things design. This is where designers and businesses congregate to exchange ideas, conduct business, use its facilities and obtain assistance from the DesignSingapore Council. 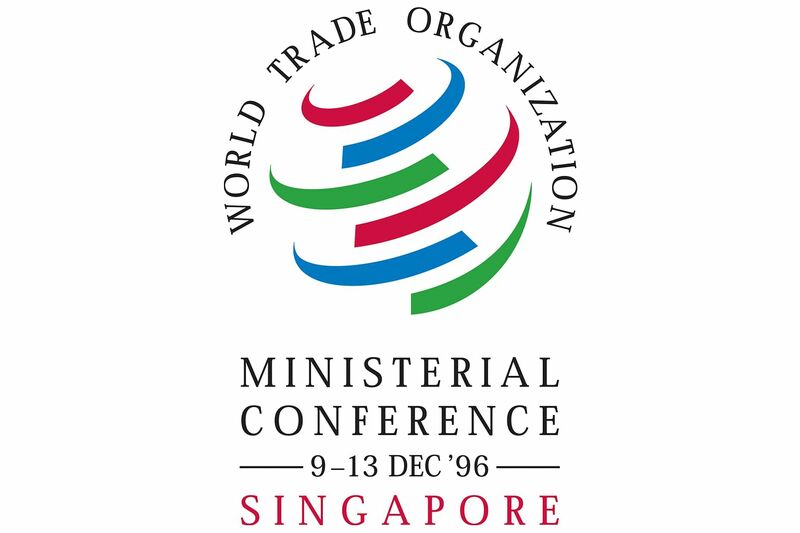 In 1997, global trade watchdog World Trade Organization adopted a Singapore-designed logo as its official identity. Resembling a spinning globe, the logo was designed by Su Yeang Design, now called LloydNorthover Yeang. It emerged as a winning design from more than 200 entries in an international logo design competition in 1996. 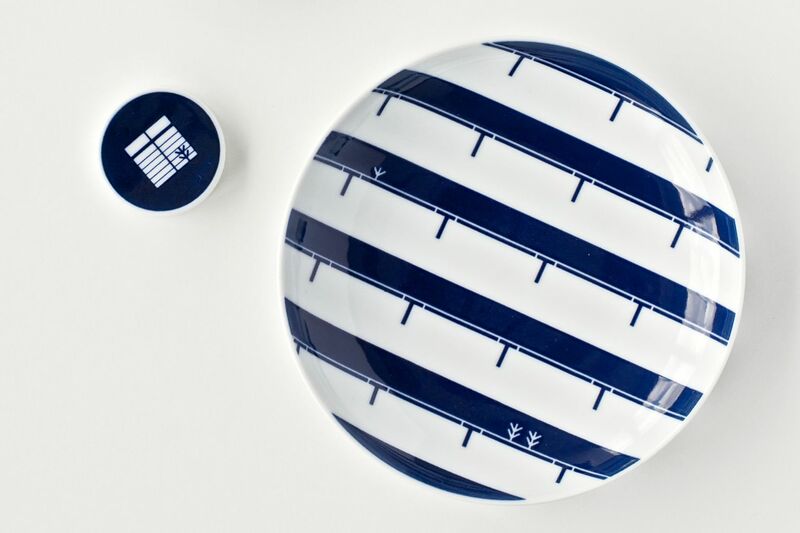 Initiated by lifestyle store Supermama, the Singapore Icons Studio Project brought together five other Singapore designers to create a series of quintessentially Singaporean images for crockery made by Japanese company Kihara. Designers show how even the kitschiest piece of tourist tat can be made covetable, resulting in the growing popularity of designed-in-Singapore products.